A big thanks to one of the most brilliant writers of our time for providing the title of this post. May Maya Angelou's soul rest in peace. My dear Aunt Treasure came visiting and treated us to dinner at Red Lobster a couple days ago. 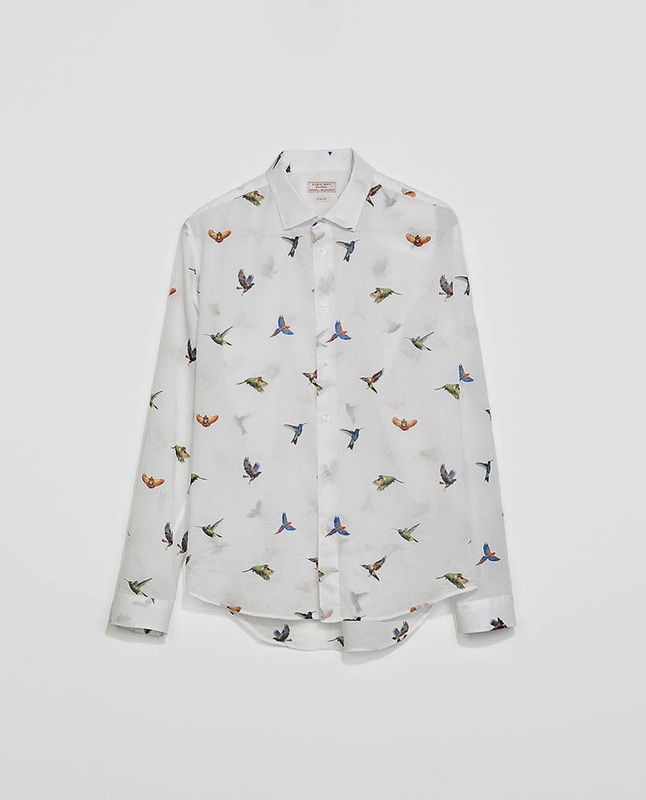 I decided to wear my Zara bird print cotton voile shirt that I could not resist when it popped up in stores. A patterned shirt will always be a good addition to your wardrobe. 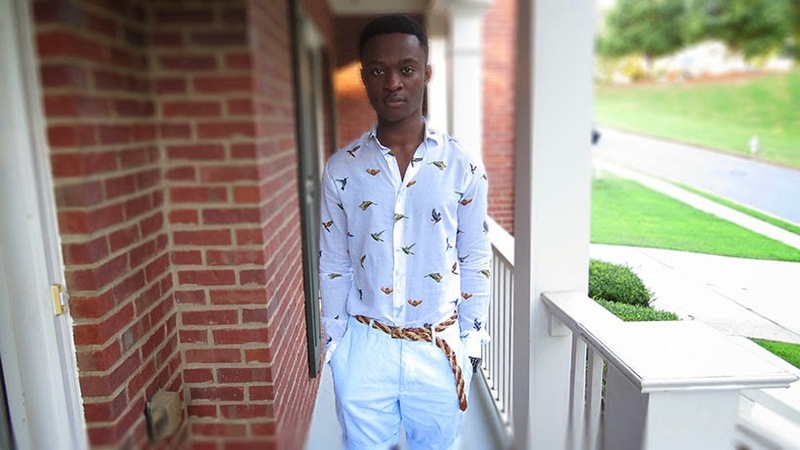 I just Hyped this on Lookbook! I love the all white combo, and the little birds are so stylish.